For over 2.5 years, I headed up product & design for CNÉ, Condé Nast’s team focused on digital video strategy. I started out at CNÉ in it’s early days when there were just under 10 team members. 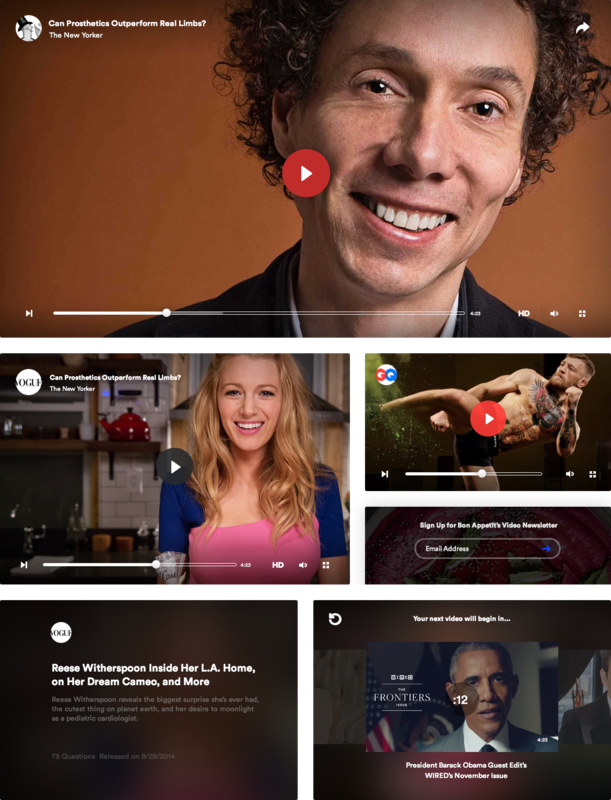 I worked closely with this team on developing Condé Nast’s digital video strategy and products, including it’s video CMS, an HTML video player (one of the first ever major HTML players), each brand’s video experience from UX to branding to strategy. 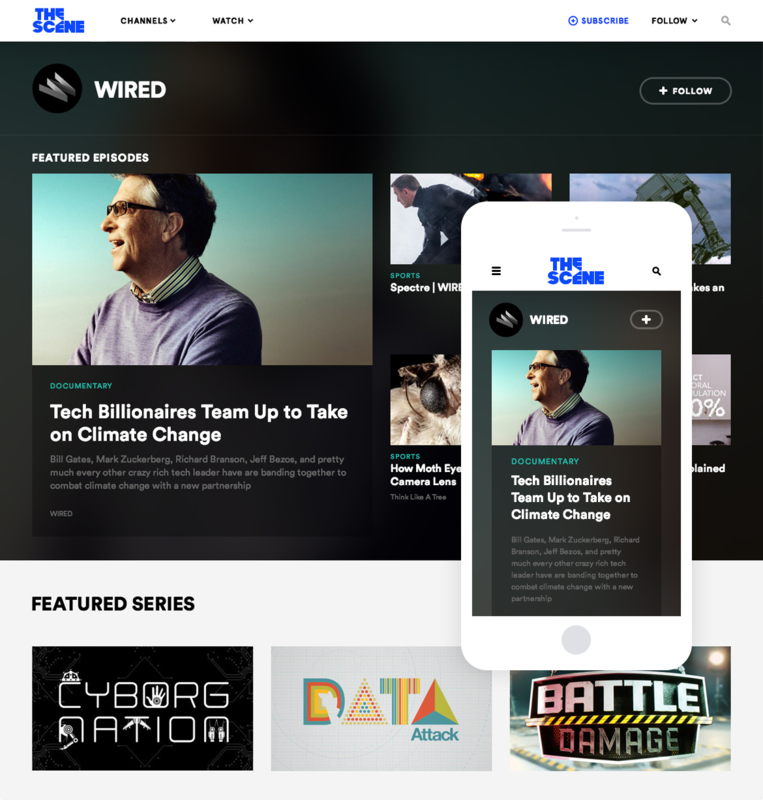 I also played a key role in building The Scene, a brand and platform built for premium digital video content. Below you'll find early version of the video player design and components that is used by Vogue, The New Yorker, GQ, WIRED, Vanity Fair, and more. The video player along with the CMS itself was designed and built in under 3 months and was one of the first major players in the digital media and publishing space to be developed using HTML. The player was also built on video.js. The design of the player was clean, simple and lightweight so that it could be used as each brand’s owned & operated video player.  It was used on each brand’s video site and the official embeddable player for all of Condé Nast. The Scene was a new brand and product that we introduced after developing the core of Condé Nast’s video product. 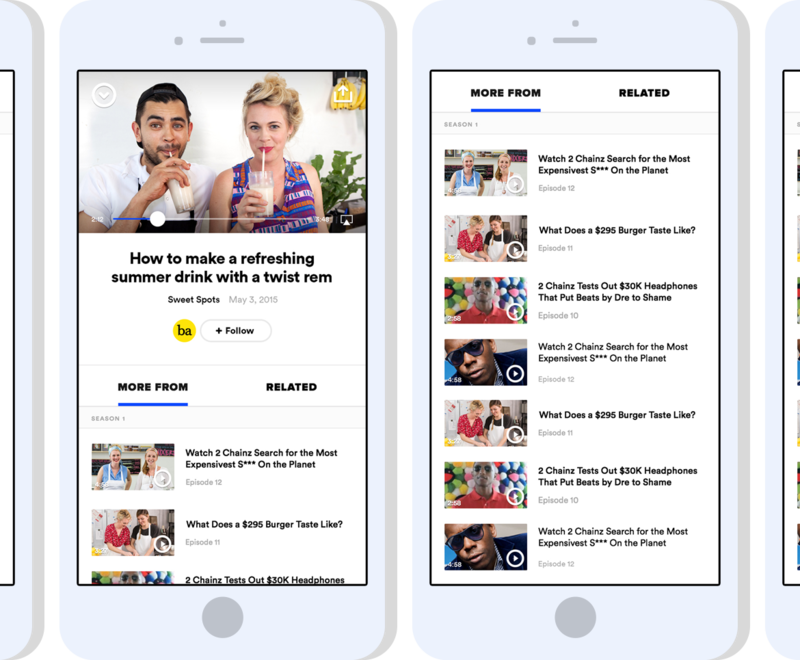 With YouTube as the main destination for all things video, The Scene would provide media companies creating digital-first content a home that is focused solely on that. Because these company’s videos were getting mixed in with millions of user generated content, children’s videos, sports clips, movie trailers and tv recaps, the videos these brands were creating were not easy to discover. 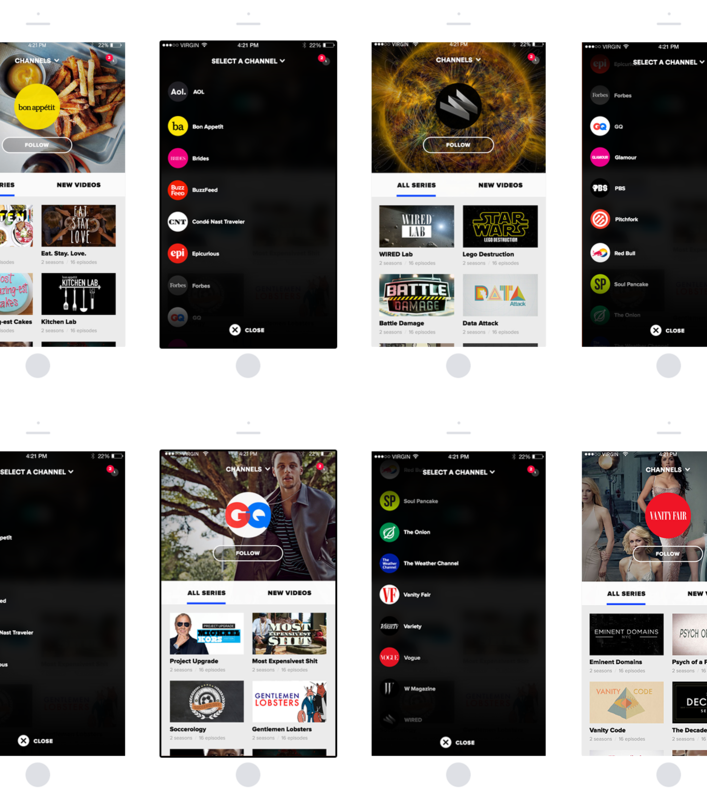 Because of our strategy and mission, this opened the doors to other brands outside of Condé Nast, such as BuzzFeed, The Verge, Vox, MLB, The Onion, and Forbes. 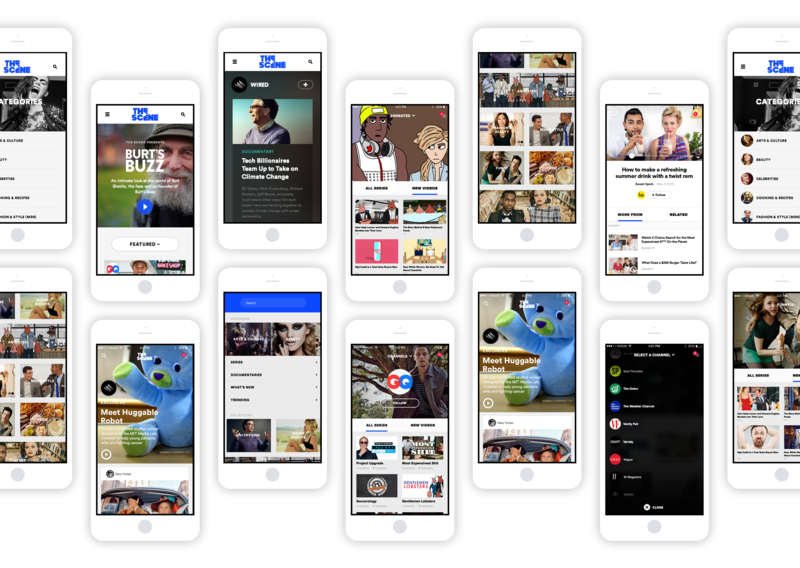 Below is what was designed and built for the website and it’s apps, including iOS, Roku, Xbox and Apple TV.